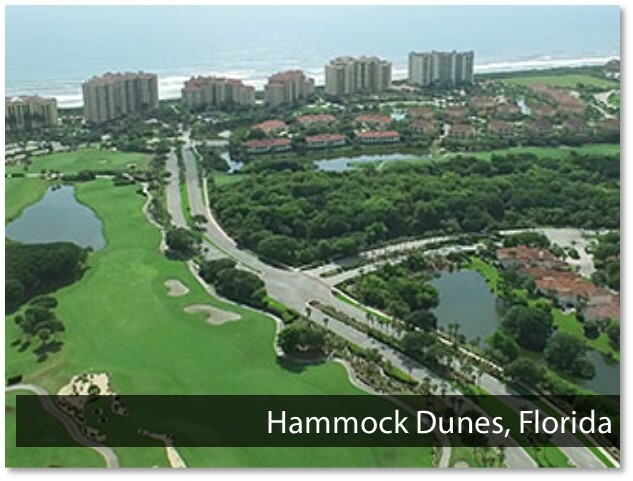 Click here to read about Hammock Dunes! 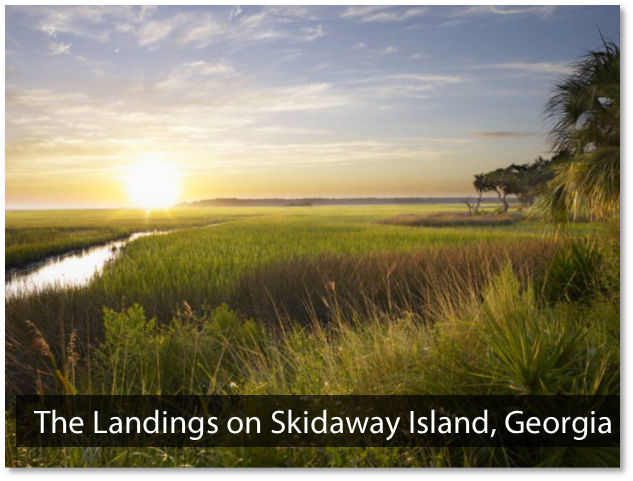 Click here to read about The Landings on Skidaway Island! 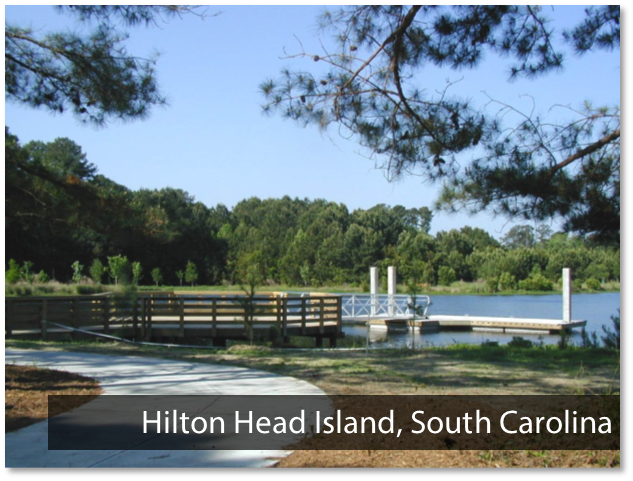 Click here to read about Hilton Head Island! 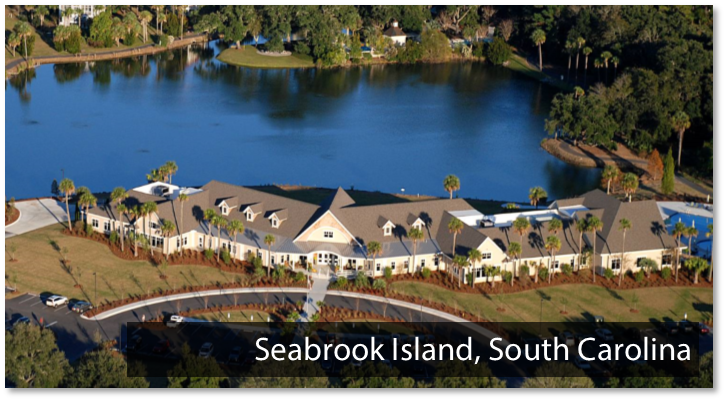 Click here to read about Seabrook Island! 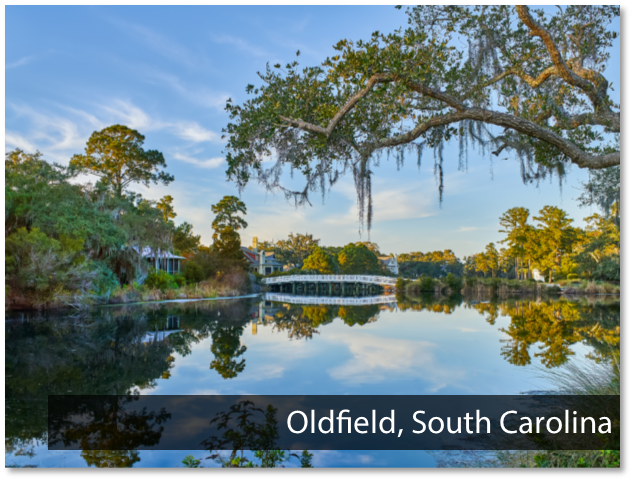 Click here to read about Oldfield! 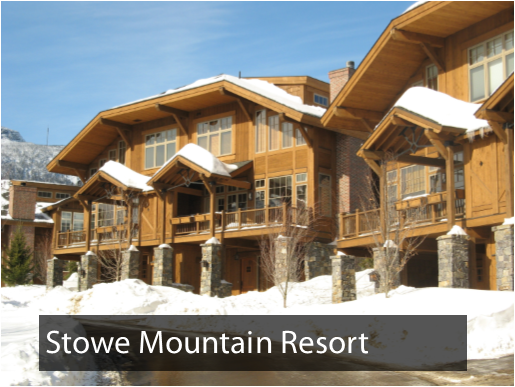 Click here to read about Stowe Mountain Resort! 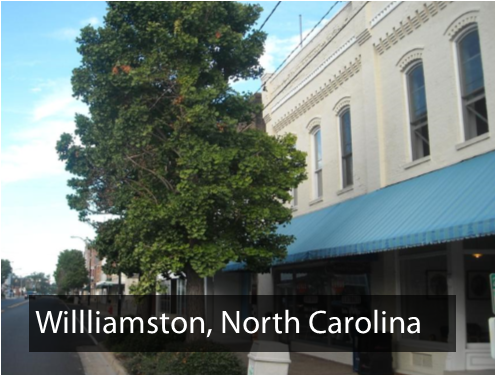 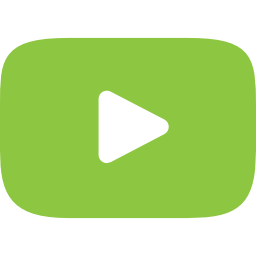 Click here to read about Williamston!